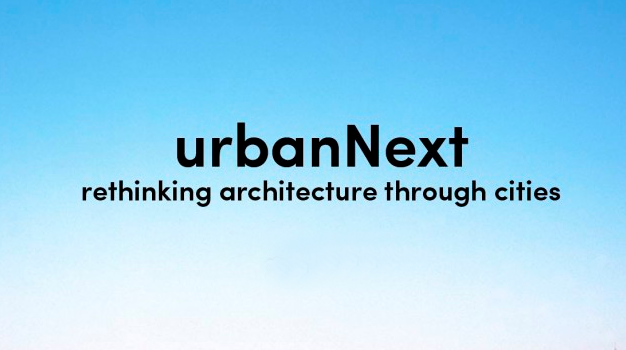 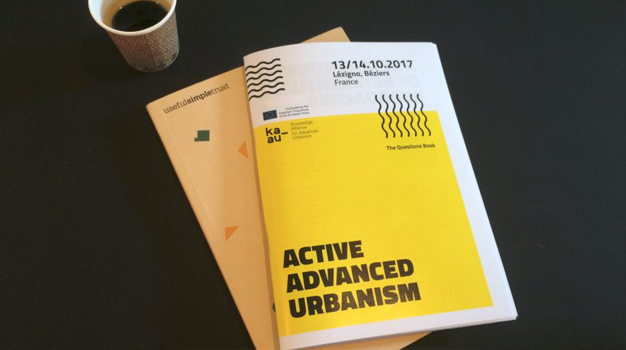 The FAV2018 was an opportunity to share with the general public KA-AU project and its visions on the future of the built environment education. 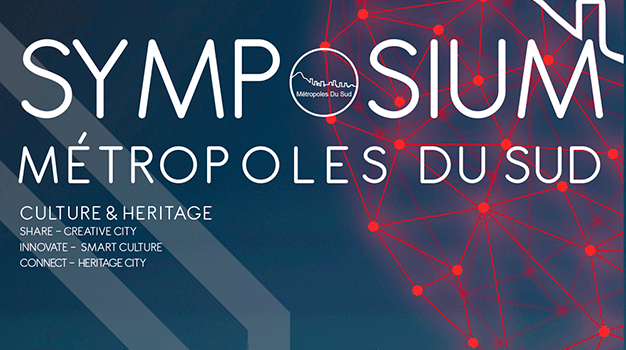 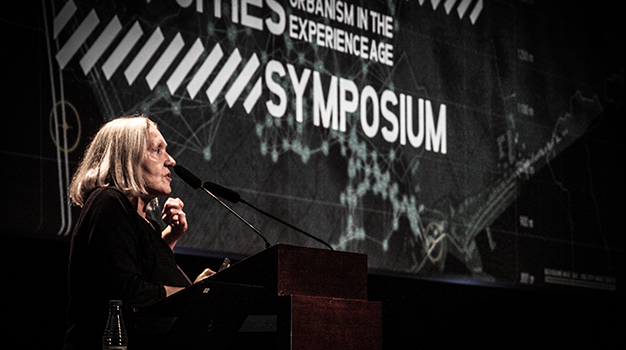 Therefore, several conferences were held at the Trésoriers de la Bourse from June 13 to 15, 2018. 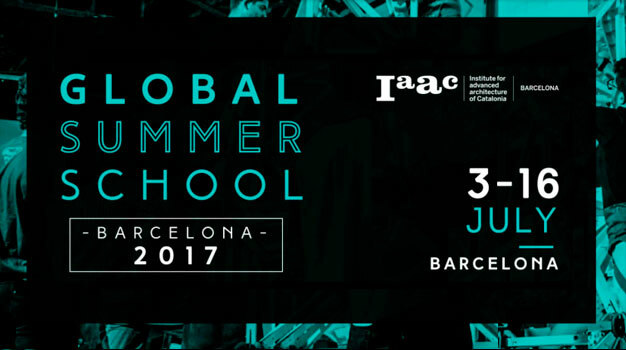 IAAC Global Summer School is a full-time two-week course that provides both practical and theoretical knowledge. 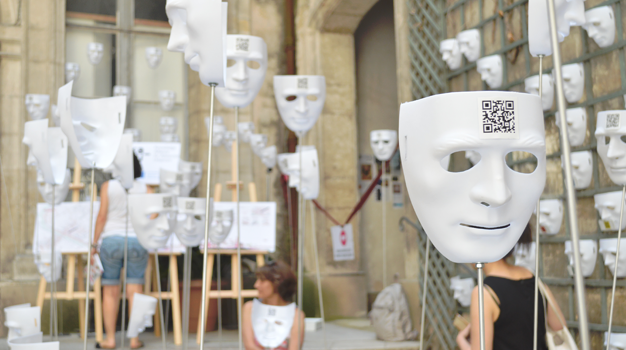 Its structure consists in three main learning modules, led by expert tutors. 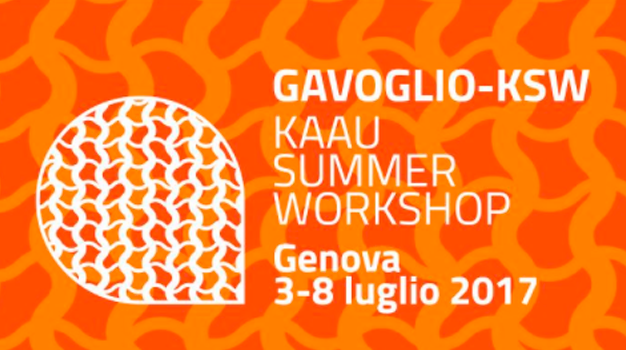 We are glad to inform you that the call for projects GAVOGLIO KAAU SUMMER WORKSHOP is now available on the ADD Genova web site!